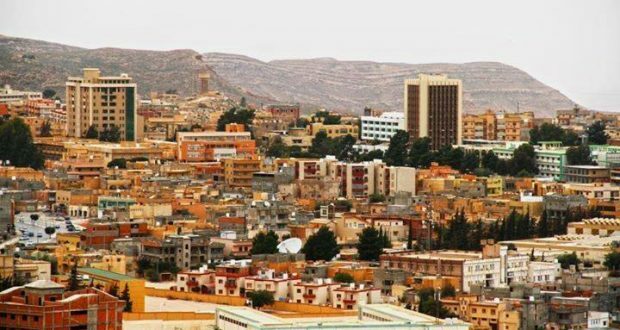 The daily life in the mountain city of Gharyan is going from bad to worse, a local resident told The Libya Observer. Speaking on condition of anonymity for security fears, he said there is a severe shortage in fuel and several filling stations closed down for lack of fuel supplies, which come from Tripoli oil depot. According to the eyewitness, the armed groups in control of the city released dozens of dangerous criminals from Jandouba prison to join the fighting and banned local residents from approaching some clinics and hospitals. Warlord Khalifa Haftar’s armed groups took control of Gharyan last week with the help of a local brigade headed by a gunman named “Adel Daab” who they had branded “terrorist” when he was fighting alongside Libya Dawn Operation in 2014. Daab was also one of the big supporters of Benghazi Shura Council in its fight against Dignity Operation. He is now considered a faithful Libyan army officer.